Saturday went from peaceful to straight mayhem for the Browns and their fanbase. 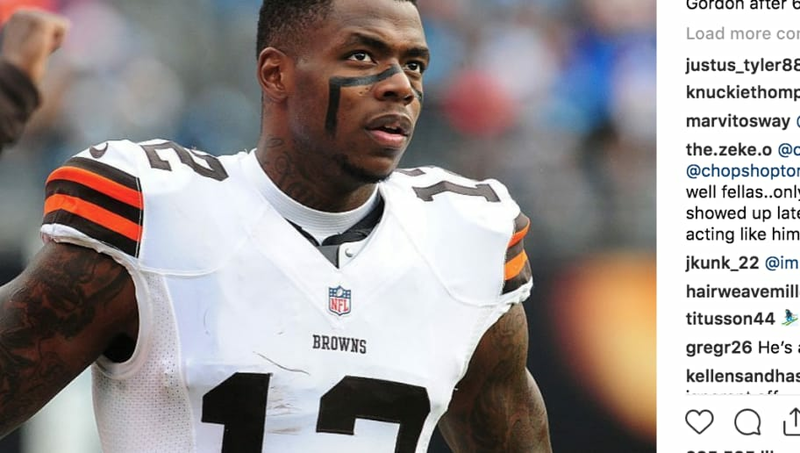 Out of nowhere, the team shocked the world by announcing they'll be releasing Josh Gordon. ​​You can't be serious, Josh! While I know he has probably accepted the fact that his days in Cleveland are over, this isn't a great look for him. This franchise has stood by his side through his lowest of lows. To like this IG post shows he's already moving on from Cleveland. Well, it looks like multiple teams are ready to bring him in. What does the future hold for Mr. Gordon? We'll find out soon enough.